Housing co-operatives existed in Poland before the formal regaining of independence in 1918. Over 100 years ago, the first housing co-operatives, called housing societies, were founded by both Poles and Germans in the German sector of partitioned Poland. 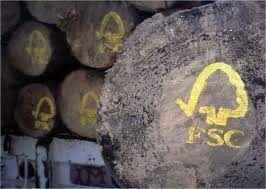 Even though the portfolio was small (only about 40 co-operatives) they provided an example for the future. In 1921, two types of housing co-operatives were established in Poland: the lodger co-operatives which were rental properties and house-building or property co-operatives where members were owners of their respective units and co-owners of the property. Statistics indicate the existence of 676 building and lodging cooperatives by 1924. The Second World War (WWII) brought enormous destruction to the housing stock. As a result a new form of housing co-operative, called housing-administration co-ops, was founded. These cooperatives received properties from the state on the condition that members would restore them with their own means. These co-operatives managed the properties until full amortisation of the restoration costs. Many of them afterwards were liquidated. 40,000 units were restored with this system. After WWII, Polish housing co-operatives were redefined according to the model of the Union of Soviet Socialist Republics in order to fulfil the economic and social roles defined by the Communist Party and the government. Housing development was centrally planned including production targets, design and quality standards and allocation of units. Co-operatives played a key role in addressing the housing problem faced by Poland after WWII. As housing development responsibility was gradually transferred to them, they became the most important movement of this kind in Central and Eastern Europe. Several development measures were put in place such as a credit system, state guarantees for long-term individual savings, land transfer to housing co-ops through perpetual leases of the developed land, and the sale of state owned properties to co-ops. Housing co-ops became almost a monopoly, being the main organisation responsible for fulfilling the housing needs of the Polish population and the main actors on the housing market. By 1980, 80% of newly constructed dwellings were housing co-ops. 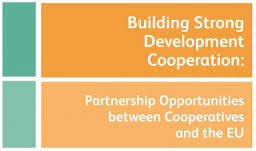 Housing co-ops also contributed to the establishment of new social infrastructures by building and developing various kinds of social services (cultural, youth, libraries, etc.) in collaboration with their respective local authorities. At the end of the communist period in 1989, there were 4,021 housing co-ops with 2,672,000 dwellings with 3,500,000 individual members. For 50 years, from 1945 to 1990, housing development was formulated in the context of a socialist economic policy. With the collapse of the socialist economy in the end of the 1980s, the entire housing policy (finances, production, allocation, and legal) needed to be redefined. A major shift was undertaken from direct state intervention to regulator of housing activities, from centrally planned to market economy development. In that context, housing co-operatives were seen with suspicion, being identified with the old regime. All co-operative structures were abolished through the Act of 20 January 1990 concerning changes in organisations and activity of co-operatives (except for the Supreme Co-operative Council as a national structure for all co-operative sectors), and only primary co-operatives remained. Co-operatives were seen as not being viable in the new market system as they had been heavily subsidized by the state. Generally, the co-operatives’ share in the different sectors of the economy dropped and their membership declined, although the presence of housing co-operatives remained significant. 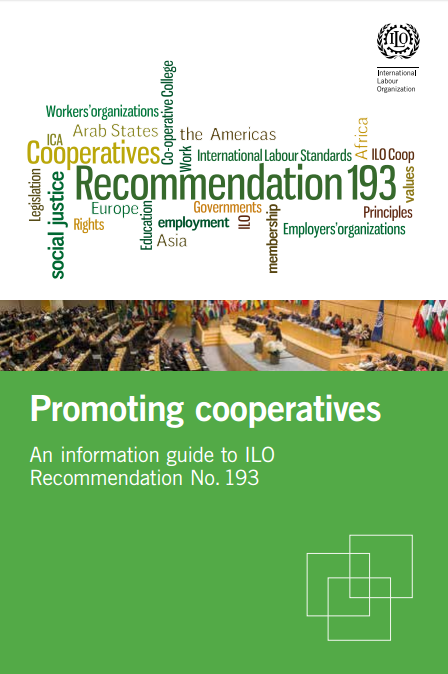 In 1991 a change in legislation permitted the creation of co-operative auditing unions (under the condition that they would not conduct any business activity), and a slow and difficult process of reconstruction of co-operative structures started. The end of the Communist regime brought about market liberalization and the economic transformation of social, economic and political systems. This “shock therapy” (as expressed in some literature) pushed Poland into the most severe housing crisis witnessed in Europe in 1990. The housing production declined from 150,000 units in 1989 to 55,000 units in 1996, due to increasing costs and lack of capital. Even large housing co-ops who had at their disposal 50% to 80% of the land in particular quarters of some cities were unable to plan any new development and concentrated their resources in managing their existing portfolio. At that time, people could wait 15 years before getting an apartment in an urban area. Most housing co-ops had to liquidate the social activities they had put in place. Furthermore, during the 90s most of large housing co-ops were divided into smaller units. Unit privatization was encouraged and tenants could buy their units at very advantageous terms, with a discount on the sale price of their unit up to 80%–90% of the market value. Legislation was adopted to frame property rights. The low interest rate loans were converted to a market rate loan and the government continued to provide a large subsidy to help in the transition. In 1995, 48% of co-op housing units were owner-occupied compared to only 16% in 1988. By 2001, 67% of the co-op dwellings were privatized. The co-op housing monopoly ended with the establishment of other forms of tenure such as condominiums, and in 1994, housing co-ops represented close to 28% of the total housing stock. The Law on Rents and Housing Allowances was adopted in 1994 as a first attempt to increase rents to cover operating costs while protecting the low-income families who could not afford to pay at a higher rent level. The Act on Selected Forms of Support of Housing Construction, adopted in 1995, brought back rental housing co-op construction. The National Housing Fund (NHF) was created to finance the provision of low cost rental housing by not-for-profit housing developers (TBS) as well as housing co-operatives. The NHF provided preferential credits covering up to 70% of the construction costs. 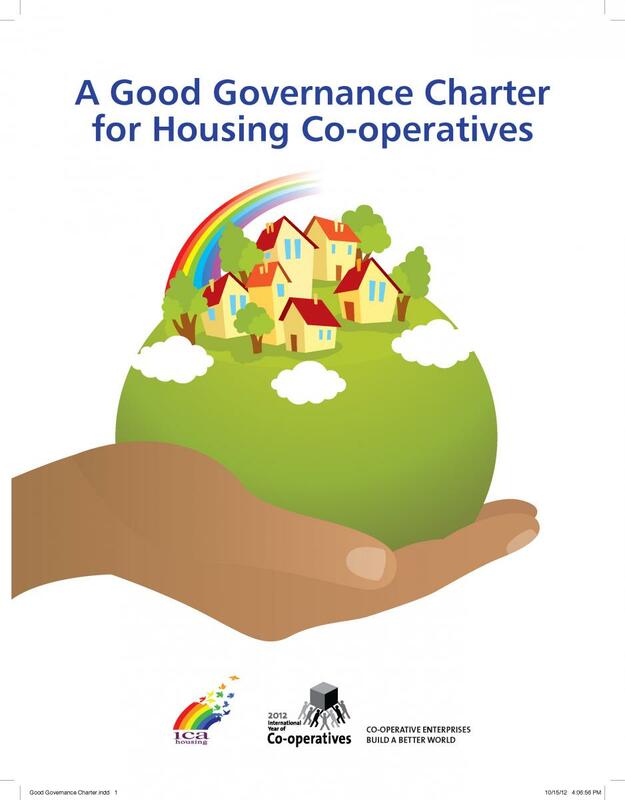 The functioning of housing co-operatives, as of all other co-operative sectors, was regulated by the general 1982 Co-operative Law (with successive changes); up until the year 2000 when legislation specific to housing co-operatives was passed (Act of 15 December 2000 on Housing Co-operatives). The Act included the obligation to transfer the ownership right to the premises to individual ownership upon a member’s written demand. In this case the payment of the difference may not exceed the equivalent of 3% of the current market value of the ownership right to the premises, a symbolic price. The said provision was deemed unconstitutional by the Constitutional Tribunal in its decision of 21 May 2001. Despite the judgement by the court, this provision was inserted in following amendments to the Act introduced in 2007 and 2009. Furthermore, the Article 26 p. 1 of the abovementioned Act on Housing Co-operatives stipulated that when all dwellings in a given estate have separate ownership status, a “housing commonwealth” (a kind of condominium) must be established for the management of the estate. In such a case the co-operative is deprived of its rights to manage the estate threatening the liquidation of many co-ops. In 2007 the change of the law on housing co-operatives abolished the co-operative ownership right to dwelling and replaced it with an individual ownership right; the construction costs under this law were fully covered 100% by members. Most recently, as a continuation of the process of liquidation of Polish co-operatives, two bills were presented which contradicted a number of co-operative principles, but it was rejected by the Polish Parliament in 2011. Many changes have happened since the 1990s including the development of funding to assist a private mortgage finance system, a commitment to the expansion of housing construction, proposals for the introduction of low-interest (fixed rate), long-term credit for housing purposes, and important changes in the legal process to eliminate legal and administrative bottlenecks. However, there are still major challenges ahead. Polish society is still facing severe economic challenges, such as the high rate of unemployment, particularly among the youth. Housing costs have increased as the government withdrew from subsidies and the prices of housing and complementary services were released. During the Communist regime, rents were strictly controlled. Rents were set by administrative decision; they didn’t pay for operating costs which were instead largely subsidized by the state. 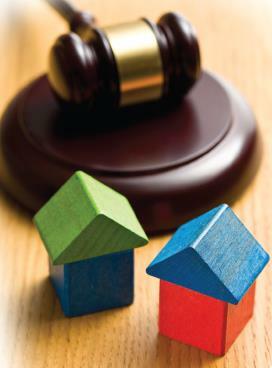 In 1994, a rental housing reform was undertaken for housing to reach European Union standards. Rent regulation was significantly reduced and finally abolished for the whole private rental sector in 2005, leading to an increase in rents. Furthermore, currently housing production by private developments is mainly targeted to high income buyers. Poles were accustomed to paying between 2 to 12% of their income for housing expenses, and find it very difficult to adapt to a situation where – according to the European survey EU-SILC- housing expenditures currently represent between 21,7% (average for the total population) and 36% (for those below the poverty threshold) of the household’s income. Furthermore, financial resources are still limited and mortgage credits are very expensive, making them unaffordable for the majority of the population. Also in terms of availability of housing Poland, with 348 units per 1,000 inhabitants, has one of the lowest rates in Europe. There is an estimated housing shortage of 1,5 million of units in the country, and it is estimated that over 1 million households still live in non-voluntary cohabitation, mostly young households that are not yet able to find a home for themselves. Another major element impacting on the housing situation in Poland is the poor quality of the housing stock built during the Communist regime. Built using the prefabricated concrete panels’ technology, the buildings are in need of major restoration work, including better insulation in order to reduce energy inefficiency. The amendment to the Construction Law in September 2007 includes the implementation of the EU directive on Energy Performance Certificates which will come into effect in 2009. It will be mandatory for all houses and flats in the market. 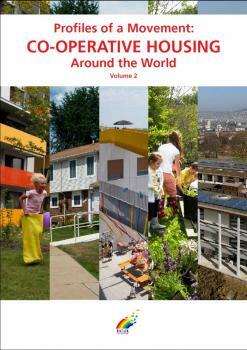 The issue of housing sustainability is gaining in importance. Article 75 of the Constitution of the Republic of Poland stipulates that public authorities should support the development of housing. 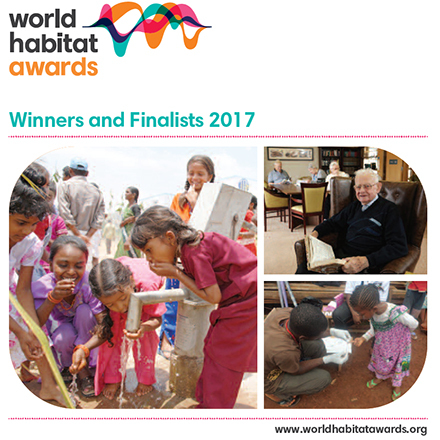 This may be understood on the one hand as a duty of public authorities to take construction initiatives by themselves (social housing for citizens who are not able to afford to cover total construction costs) and on the other hand as a duty to introduce various forms of assistance to the dwellers of social dwellings, mainly as financial contribution from public means. Finally, the authorities have a duty to support all actions of the citizens aiming at obtaining their own flat. Here is of course the space for the co-operative form of satisfying housing needs which requires an advantageous legal system (cheap credits, tax exemptions and reliefs, direct financial contributions etc.) that in fact has not been introduced thus far. The national co-operative organisation has suggested some legislative changes to support the development of housing co-operatives such as providing equal access to subsidies to co-op members as other regular renters as well as giving housing coops access to new lands at preferential terms. In addition to the difficult housing environment, housing co-operatives face additional challenges including rent arrears and low qualifications in housing management. As a consequence, housing co-operatives are no longer the main housing developer as in the past, as their activity has been diminishing over time. While at the end of the 80s on average 68,000 co-operative dwellings were constructed annually, only 9,000 units were built by co-ops in 2006, diminishing to 5,100 in 2010. Only 10 per cent of co-operatives conduct any developer’s activity; if so they usually construct single buildings. Most of the co-ops fulfill only management functions, but there are no legal barriers to conduct both activities. Today, even though housing co-operatives are not the main housing provider anymore, they still represent about a fifth (19,4%) of the total housing stock, with 3,500 co-operatives and over 2 and a half million units. It is estimated that around 11 million Polish citizens live in co-operative housing. 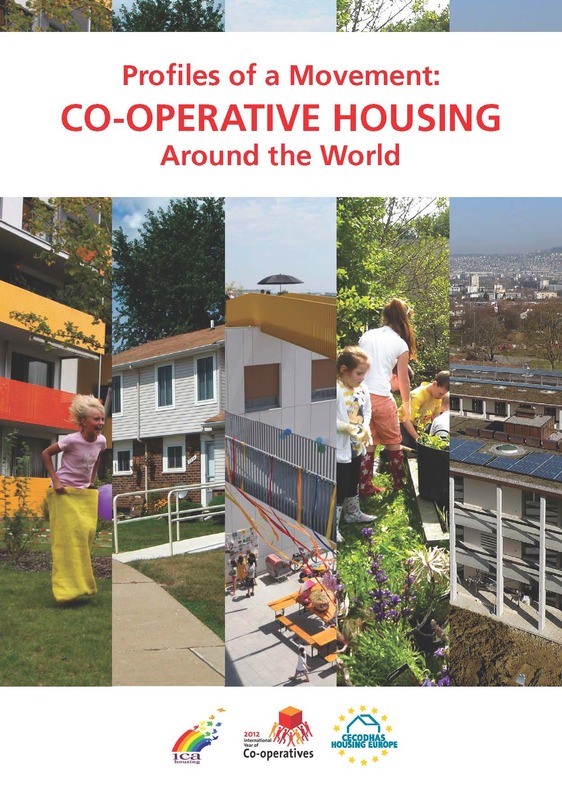 Although many big housing co-operatives were divided into smaller properties, housing cooperatives even nowadays can also be huge organisations, up to 100,000 individual members per co-operative. As mentioned above, originally there were two types of housing co-operative in Poland: ownership and rental. The share of ownership housing co-operatives rose constantly since the major shift toward economic liberalisation of the 1990s. In 1990, 57% of the 2,7 million co-op apartments were rented whereas in 2002, the rate of owner occupied units was 75%. Today, all co-ops are ownership co-operatives. 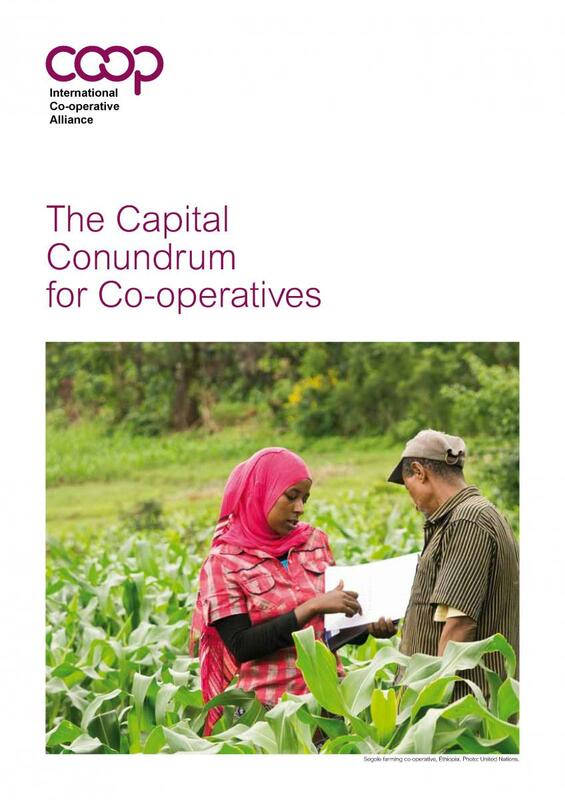 However in some cases a co-operative can have both ownership (mostly prevalent) and rental dwellings. The number of co-operatives providing both ownership and rental dwellings is systematically decreasing, and all new constructed co-operative dwellings have ownership status. Currently out of the total dwellings stock in housing co-operatives about 83% are owner-occupied dwellings and 17% rented dwellings. 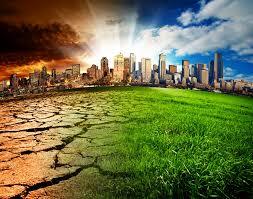 Individual ownership, which is limited to the units while the co-operative owns the land and building. Members buy shares equivalent to the full construction cost of their unit. Co-op owners can withdraw from the co-operative when full construction costs are paid and these owners can create a condominium corporation for management. Members can sell their proprietary right and the co-operative have the right to accept the new member. Before 1990, housing co-operatives were financed by members’ own resources and highly subsidized loans made by state controlled banks. Over the period of 1995–2004, the state subsidies decreased tenfold. Mortgage interest rate subsidies for low-income households to purchase homes. Direct lending from the National Housing Fund (NHF) to support rental co-operatives and social rental construction for low-income households: Housing co-operatives were able to access loans from NHF covering up to 70% of the project costs. Loans were extended for 35 years and the interest rate was half of the regular market rate. 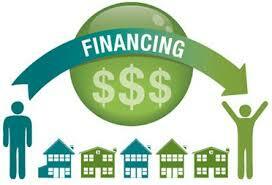 State-supported credit arrangements for housing renovations to improve the condition of the prefabricated buildings. But the financing opportunities provided by the housing framework 1999–2003 have been systematically suppressed and practically do not exist anymore. A tax reform which entered into force in 2001 abolished all fiscal reliefs on the area of both new housing construction (investment relief) and management and maintenance of the existing stock (renovation relief). Most importantly, the NHF was liquidated in 2009. The public bank Bank Gospodarstwa Krajowego (BGK) must continue the program, with the same conditions of issuing mortgages, till finalizing the service of applications delivered to the Bank by the end of September 2009. A new framework has been discussed for a long time; however no concrete decisions have been made thus far. On the other hand, housing allowances are provided by the municipalities to help low-income people. The existing system of such support, despite the limitation of its scope, is very important also for housing co-ops as it guarantees them liquidity and the possibility to maintain the co-operative estates in a good technical and aesthetic state. Also available, the ‘Thermo-renovation Fund’ provides financial assistance to implement heating efficiency improvement measures. 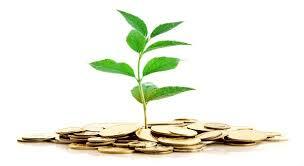 The assistance provides 25% of a loan contracted with a commercial bank. Housing co-operatives use the fund to modernise their apartment blocks. Finally, some housing co-operatives built and sold additional units on the top of their buildings to finance the modernisation work needed on their property. 1994 Law of Ownership Dwellings – ownership transfer from municipality to housing co-ops along with creation of housing co-ops automatically after the transfer. At present, Polish co-operatives (including housing co-operatives) basically operate in accordance with the two incompatible legal acts, i.e. the Co-operative Law Act of 16 September 1982 and the Act on Housing Co-operatives of 15 December 2000 (see above, ‘History’). Since their promulgation, both these Acts have been going through numerous amendments (the former one over forty times, the latter over twenty times). 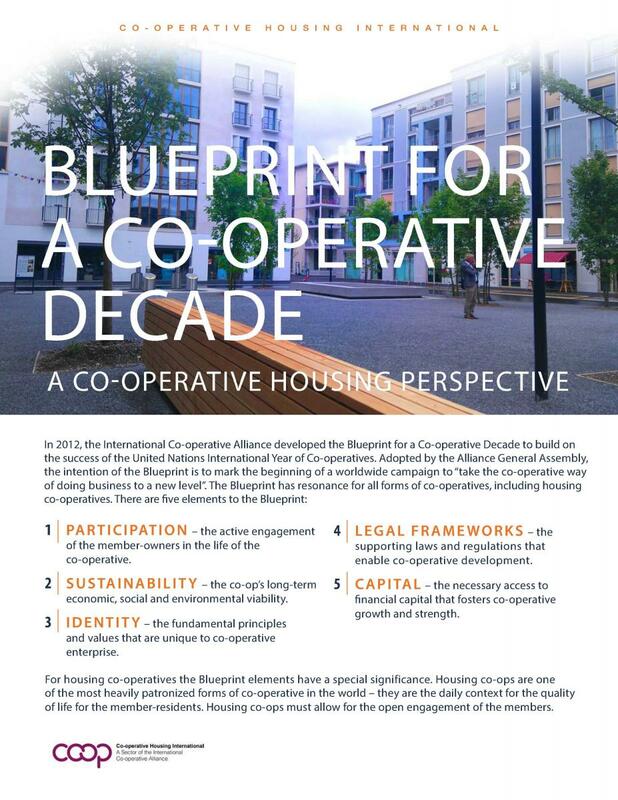 This situation is causing worry and uncertainty among the co-operative housing movement, which has been strongly advocating for a more favourable legal environment with the support of international organisations. 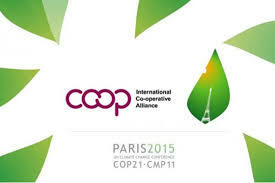 Initiating cooperation with other national and international co-operative organisations. 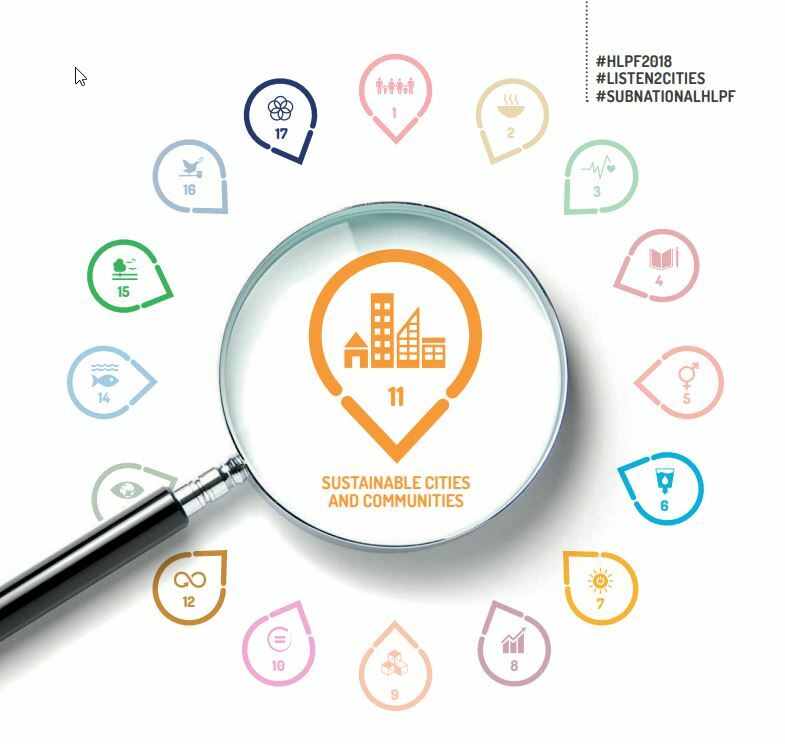 ZRSMRP has 620 members all over Poland (out of a total 3,500 housing co-operatives in the country), with 1 million members. 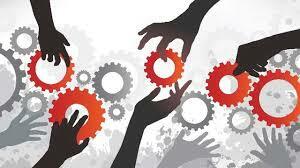 It is the main structure for housing co-operatives at the national level. There is also a smaller National Auditing Union of Housing Cooperatives, as well as several regional auditing unions. However, a large number of co-operatives are not associated to any of them as the membership in the unions is not compulsory. The National Union of Tenants and Co-operators was established in 1997 with the aim of changing co-operative law, educating co-operators about their rights and defending their member rights towards co-operative, local and national authorities. It is an organisation founded by the tenants and members of co-operatives who have been disappointed by the policies of housing co-operatives and the existing unions and accounted that it was impossible to solve their problems using the normal procedures binding in cooperative organisations. As far as other co-operatives organisations are concerned, there is the National Co-operative Council – the apex organisation for co-operatives in all sectors (including housing). The stock in cooperative ownership along with housing owned by social building associations is being systematically reduced by transfer to private individual ownership. about 4 million members. Around 11 million of Polish citizens live in co-operative housing.